Clarinet. Arranged by Various. 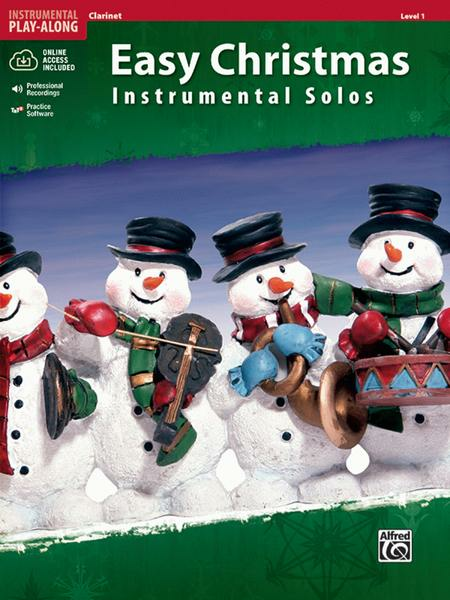 Instrumental Series; SmartMusic. Easy Instrumental Solos Series. Play-Along. Book; CD. 16 pages. Alfred Music #00-33274. Published by Alfred Music (AP.33274).